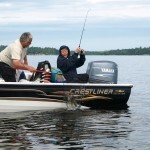 Lake Kabetogama fishing memories can be made right here. 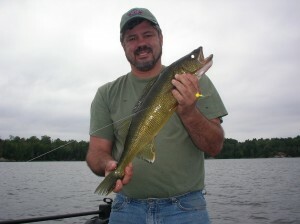 Anglers spend endless days catching walleyes, northerns, smallmouth bass and perch. 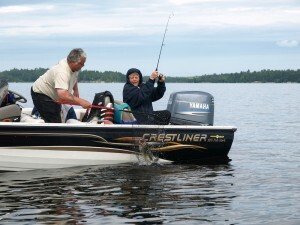 Over twenty miles long and six miles wide, Lake Kabetogama offers twenty-five thousand acres of clean, cool, fishing water with hundreds of secluded bays and islands. 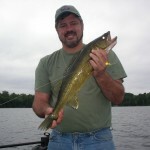 Walleyes and sauger linger throughout the lake and are always ready to bite. 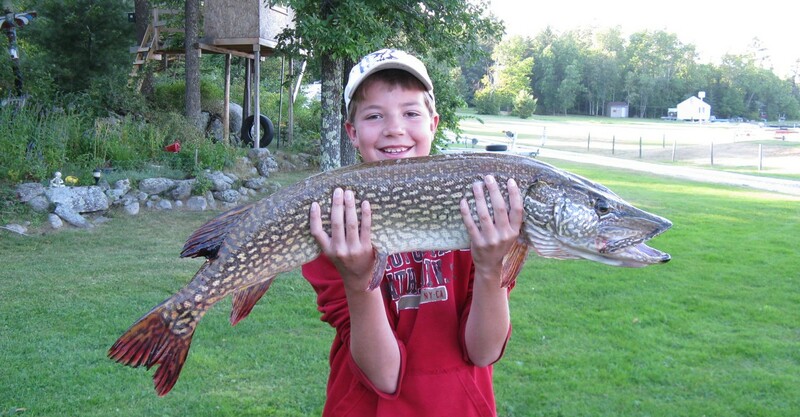 Toothy pike, some well over 20 pounds, lurk in these waters and offer a memorable fight to all anglers. 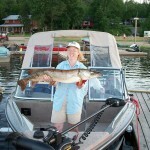 Smallmouth bass and jumbo perch round out the catch. 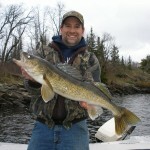 Lake Kabetogama has always been one of the states premiere fishing lakes and proves itself to anglers year after year. WE CLEAN YOUR FISH! 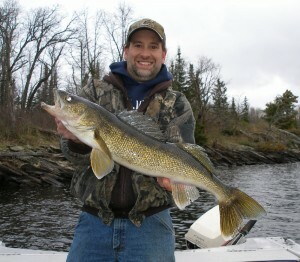 Yes, we filet, wrap and freeze the fish for our guests! 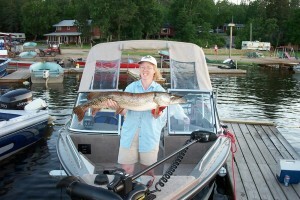 We remove all the bones, even the “Y” bones on Northern Pike.